Previous PostPrevious Which Empire Character Best Fits Your Personality? Next PostNext Who would You want as Your TV Mom? 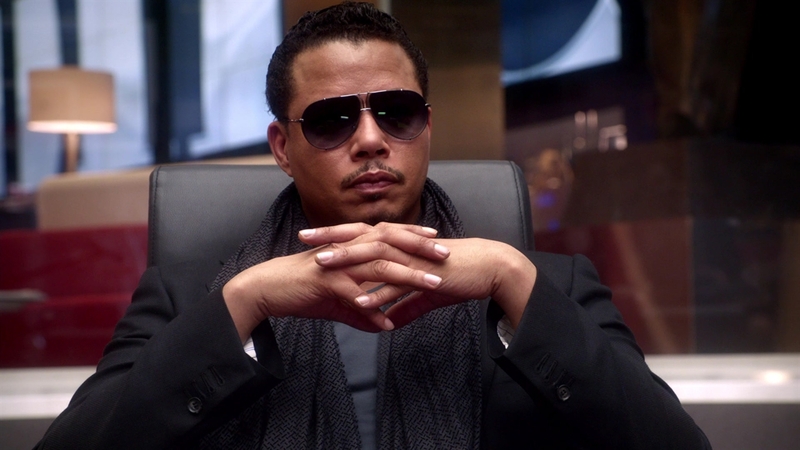 EmpireBBK > Empire Fox > How Well Do You Know Lucious Lyon?